As with most touring bicyclists we rely on digital maps quite a bit. 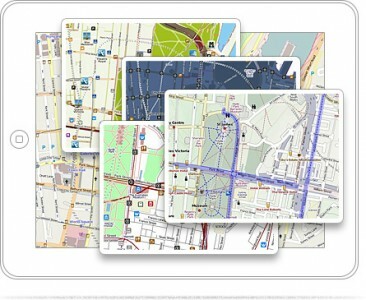 We use traditional paper maps when we can, but since we get lost a lot, we like using digital maps as much as possible. Also, digital maps are a great resource for planning a bike tour from a distance when paper maps aren’t readily available. Last year, as we’re planning our Bicycle Tour across Israel, we discovered Galileo Offline Maps (we are currently using version 2.4.1). The name promised exactly what we’d been looking for: A digital map that can be created online and used offline on iPad, iPhone, or iPad Mini without 3G or wifi connections. And the price was right. The basic Galileo Offline Maps app is free in the iTunes app store, but with in app purchases you could be in for about $4.00-$6.00 to get full functionality. Still not bad. 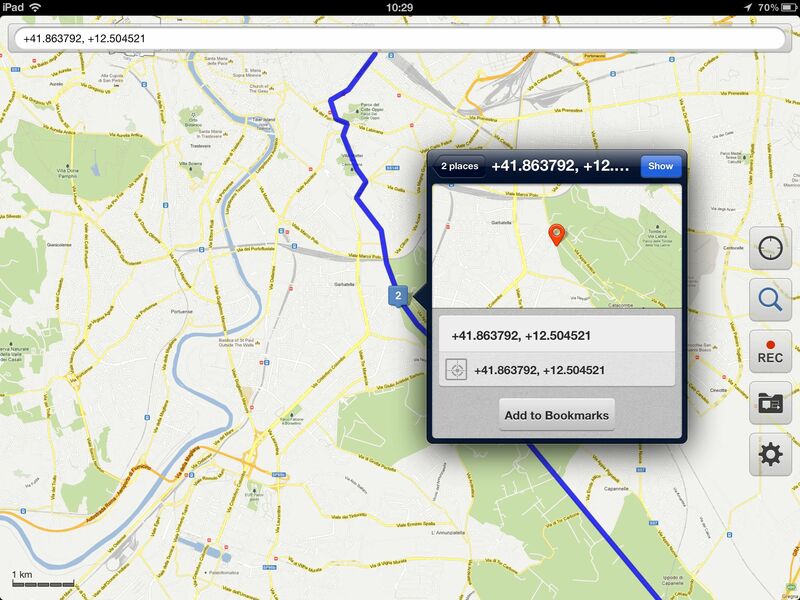 Starting up the app brings you to the default map view, based on Open Street Maps (OSM). From there Galileo operates pretty much in the same manner as most other map apps. A tool bar on the right gives options for SEARCH, MY LOCATION, MAP COLLECTIONS, SETTINGS, and RECORD GPS TRACKS. Pinch and swipe to zoom and scroll around the map, a SEARCH field at the top of the screen and long tap to add “Bookmarks” to your map. When we first began using Galileo we were a bit overwhelmed by the technical prowess required to maximize its full functionality. Although with some practice, we easily discovered that Galileo allows the user to be as technical or not as technical as they need to be. 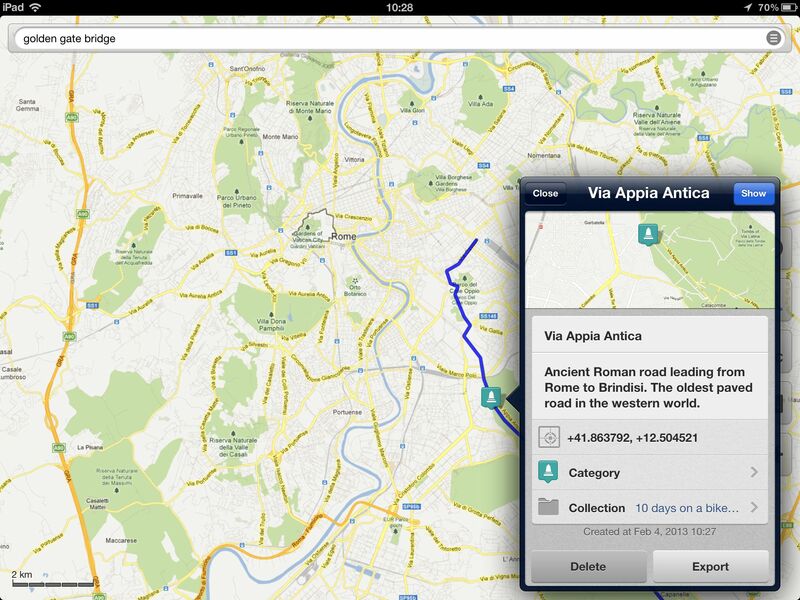 Initially, it is not really clear how to create and import maps to the app. Fortunately Galileo has a very good, and constantly evolving online support page and blog. Our advice is to read the support docs fully (We’ve re-read them several times, but then again, we get lost a lot.) before going afield with Galileo. Still, it takes a bit of research to fully maximize Galileo. 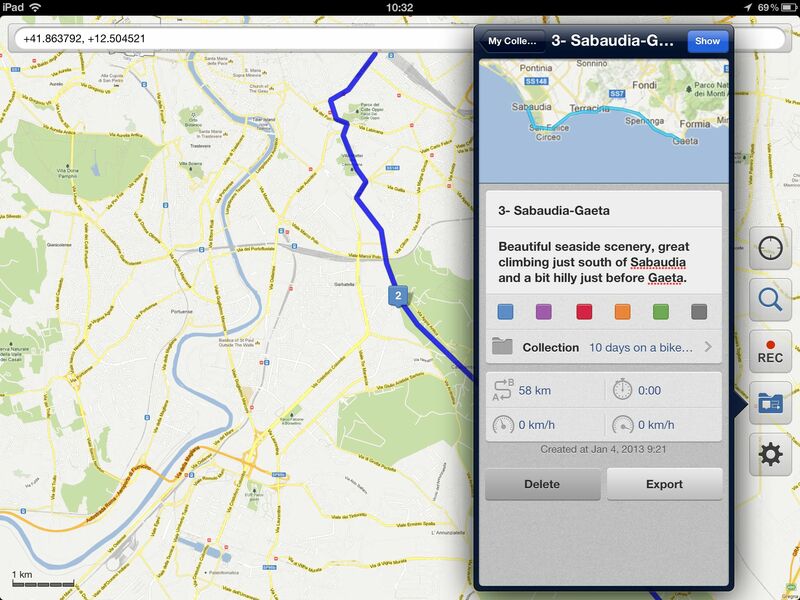 1– Create your own maps using MOBAC or Tile Mill and upload them onto Galileo. 2– Create a .kml or GPX route, import it to Galileo and then cache map tiles by scrolling through your intended route at several zoom levels (caching is always on) while connected. There are advantages to both methods, which one you choose depends on you and your ability/willingness to be a little techy or not. Those not familiar with MOBAC and/or Tile Mill will initially want to stick with .kml or GPX files, as they are easier to manage. Once you become more familiar with MOBAC it can work to your advantage since you have the ability to create and import your own map sources and personalized maps to Galileo (like, GOOGLE MAPS – see below). Plus, there is very active online community of MOBAC users to draw from. But the learning curve is steep. We haven’t yet ventured into Tile Mill, but it is the Vector-Based Mapping standard and we will be trying it in the near future while writing part 2 of our e-book “iBike WAWA“. For our purposes, we almost always use the .kml/GPX option since its simple to create a route from our desktop when planning a tour. Importing routes into Galileo is super easy: either from a URL, email the .kml file to yourself or you can import your route from Dropbox, then select “open in Galileo” when opening the file. Boom, it’s imported. Exporting is equally simple. 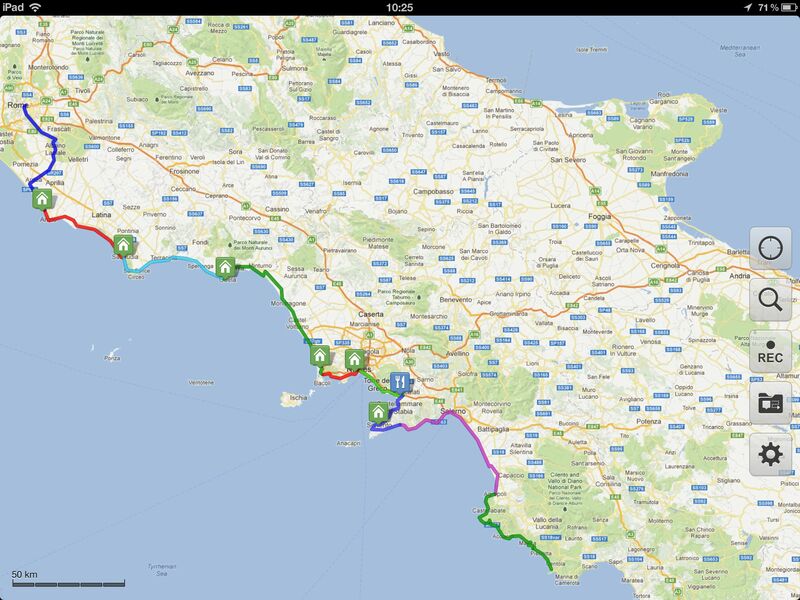 Routes can be exported within the app in either .kml or GPX format and then downloaded via iTunes when you connect to your laptop or desktop later. And although this is nice, it would be great to see the ability to export directly from the app to email or Dropbox for sharing and mobile blogging while on a bike tour. 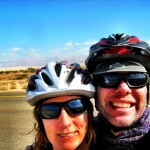 Is Galileo a good bike touring resource? Absolutely. Galileo Offline Maps does just exactly as the name promises. In addition to making maps available for viewing offline and easy importing/exporting of routes, the app has 3 essential features that make it our go-to resources for bike touring and planning. At present there are 15 different map sources to overlay your route onto, plus the app supports adding .xml sources, like Google Maps, that don’t come standard with Galileo. Our personal choices for bike touring are OPEN CYCLE MAP, CLOUDMADE BIKE MAPS and of course GOOGLE MAPS (download googlemaps.xml). One caveat, if you change map sources midway through a route you will have to re-cache the route. We usually import the entire route then while connected to wifi, cache only tiles for the section that we will be covering that day. While prepping our route and along the way we use the “Bookmarks” feature quite a bit to add more information and points of interest to our offline map. Not only can you add icons for food, lodging, etc along with description and other info… Galileo generates the GPS coordinates for your bookmarks. Normally we can get plenty of information into the supplied fields to satisfy our needs, but it would be nice to be able to add photos to “Bookmarks” to make the map more visually appealing and more content rich when shared. In conversations with the folks at Galileo, they assured us this is on the drawing board and they are planning to integrate this feature soon. Can’t wait to try it out. Searching within the app can be hit or miss, depending on the map source you have selected and since Galileo is based on OSM, some points of interest may not always exist. Still, there is a search function available and when connected to WIFI/3G you can search for Adresses or Points of Interest. Search even works in Offline mode, but if you haven’t cached the tiles for your result you’ll only see a blank tile. Although we would like to see a few things improved, suffice to say Galileo is well worth the price and can be a valuable part of your bike touring navigation and planning repertoire. It may take a little time and research to fully maximize the app, but rest assured, the folks at Galileo are hard at work, constantly updating and improving the app, making it smoother. We’ve seen a significant improvement in the user experience just in the year that we’ve used Galileo. We are very happy that Galileo is part of our bicycle touring and planning tool kit, and we can’t wait to see what the development team has in store for future improvements. Great review, thanks for sharing your thoughts. 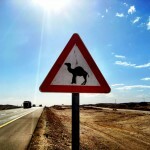 I think this looks like a great resource for touring. From your use of Galileo so far, have you found that there is any restriction on how much map data you can cache? I’m thinking from the perspective of someone who might be away from wi-fi for long stretches at a time, or maybe has more than one possible route to choose from. Or is the storage capacity limited only by the device’s available space? Does caching use up a lot of space? Thanks again for this review, I really appreciate it. Our pleasure– and great question! From our experience using the iPad, caching has never been a problem. We usually load the map in its entirety at home, just showing the general route. Drilling down to more detail and caching those, however, requires more time and a decent internet connection. 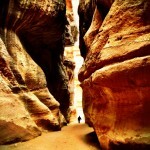 By the end of our trip, we have cached a lot of detail and never run into a problem. So, I don’t think there would be any issue with caching more of it ahead of time. We tend to be last minute sometimes, or else we could prepare the maps more before our trip! @DTR Yes, cache size is limited only by available storage capacity. The large cache size as well as a large offline maps doesn’t practically affect the app performance. As far we know, one of our users running 8GB (!) offline map and happy how the Galileo Offline Maps works. Thanks for the review. We’re off to cycle the length of the USA this summer and this seems exactly the kind of app we’ve been looking for. Should help stop two Londoners getting lost! Hey, I see that you have custom bookmark categories in the screenshot there.